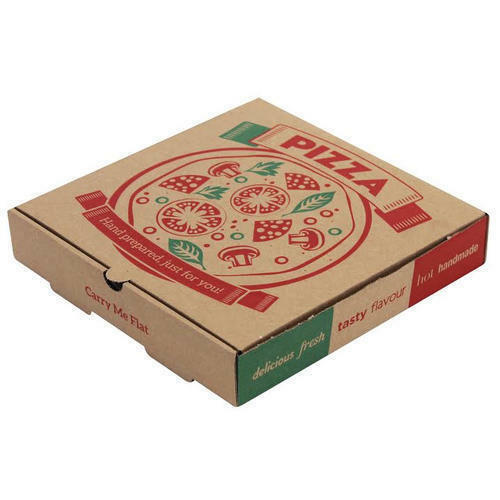 We are offering to our clients7 Inch Pizza Box. Year of establishment 1980, Shree Durga Packaging is the leading Manufacturer and Wholesaler of Ladoo Box, Burger Box and much more. These products are enormously identified for features such as excellent quality, long lasting nature and tear proof.